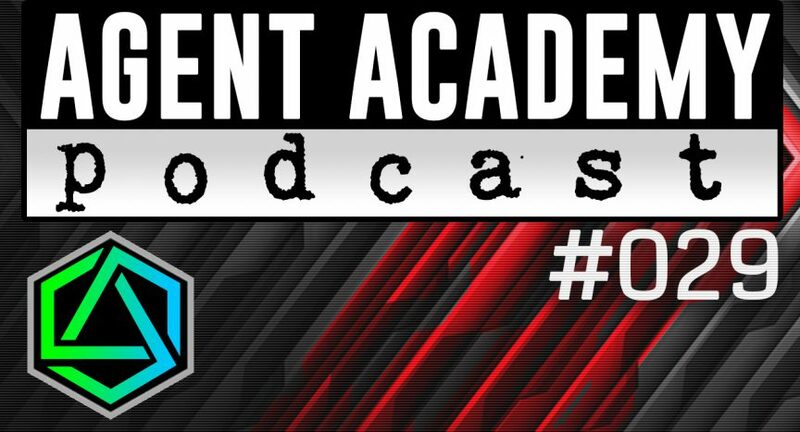 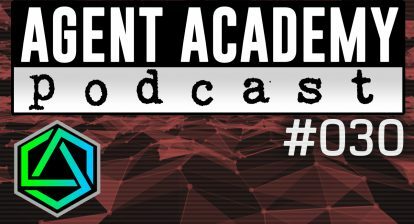 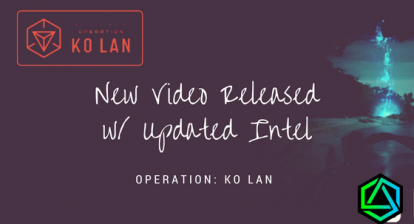 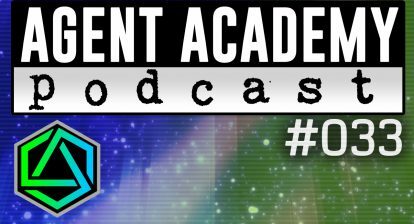 We have a brand new host for Agent Academy! 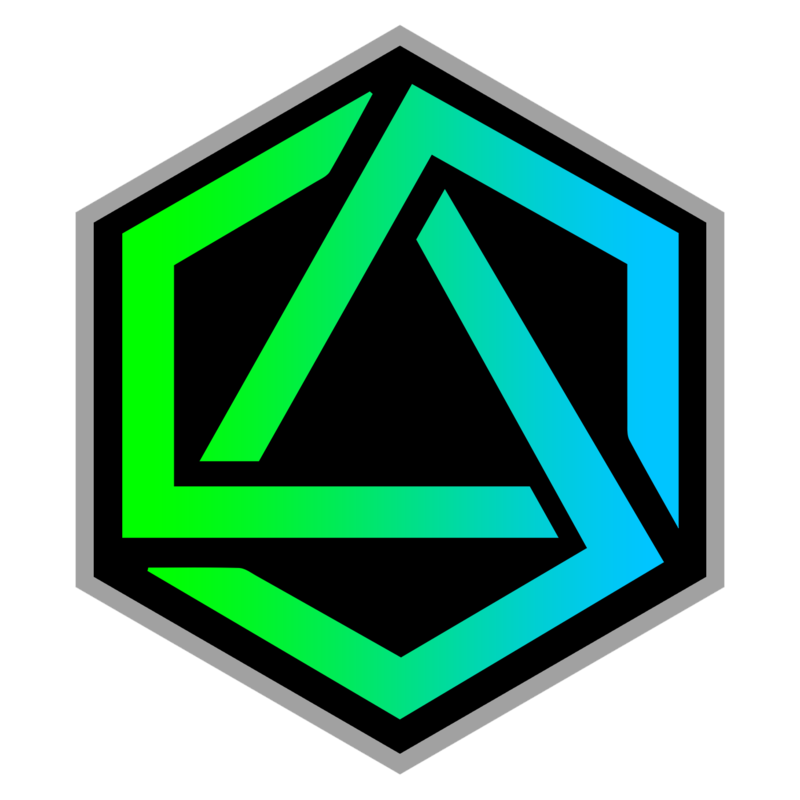 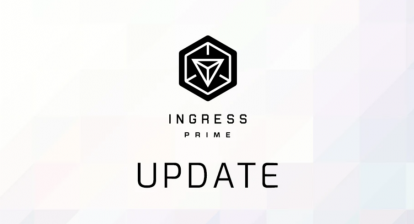 Agent ZeliBeli of the ENL joins us tonight to talk about #CassandraPrime and what she is doing in her area as it relates to Ingress. 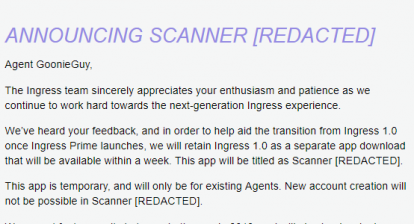 We also talk about scanner modifications and upgrades as well as who is getting Ingress Prime Beta Invites.